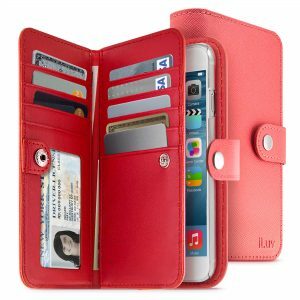 Shortly after the much anticipated announcement of the iPhone 6 and iPhone Plus, iLuv announced their new accessories designed to optimize the new iPhones. 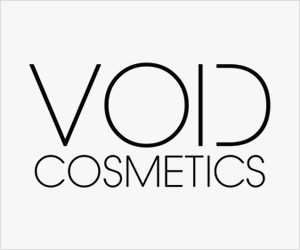 The new products offer a diverse new range of features, materials, and styles that cater specifically to the needs and demands of today’s on-the-go mobile users. 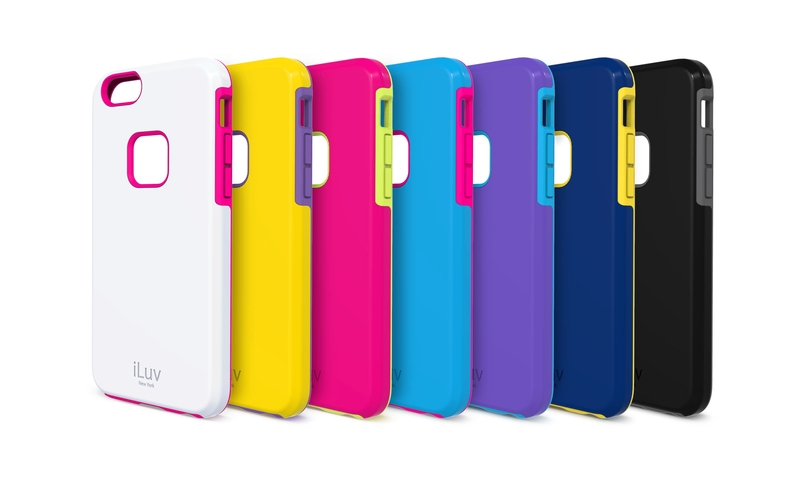 Among the new line is the selfy™, iLuv’s latest iPhone case which includes a built-in remote shutter that makes taking pictures with the new iPhones easier. 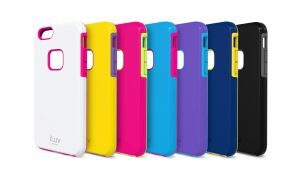 The new line of iPhone accessories are built to withstand the impacts of everyday use, while combining stylish protection with multifunctional elements. 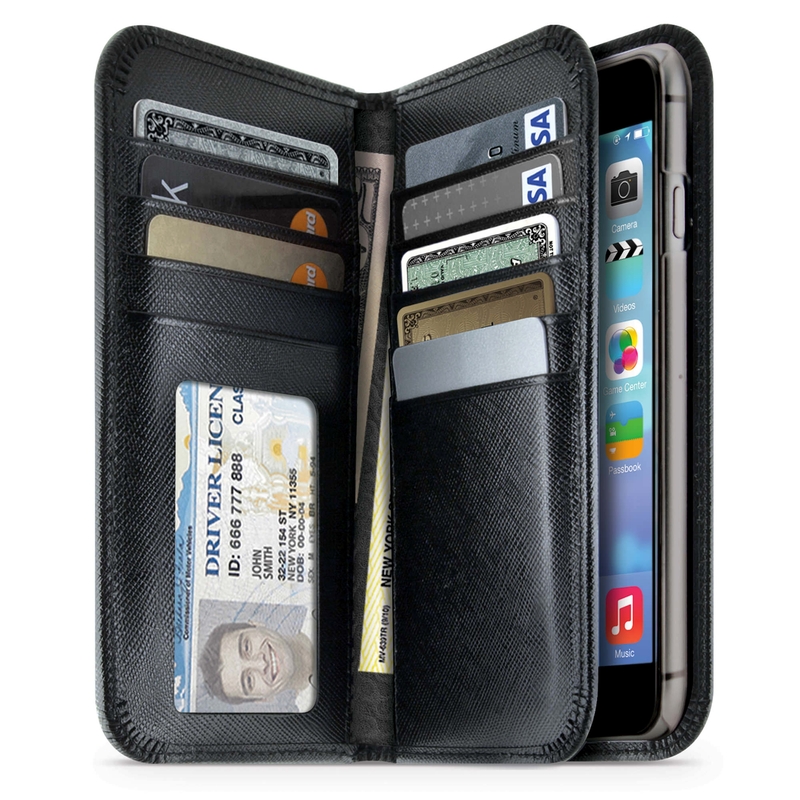 Accessories in the new line are available for both the iPhone 6 and iPhone 6 Plus. 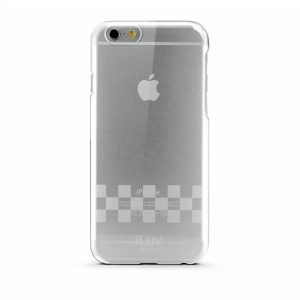 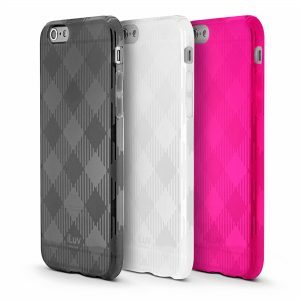 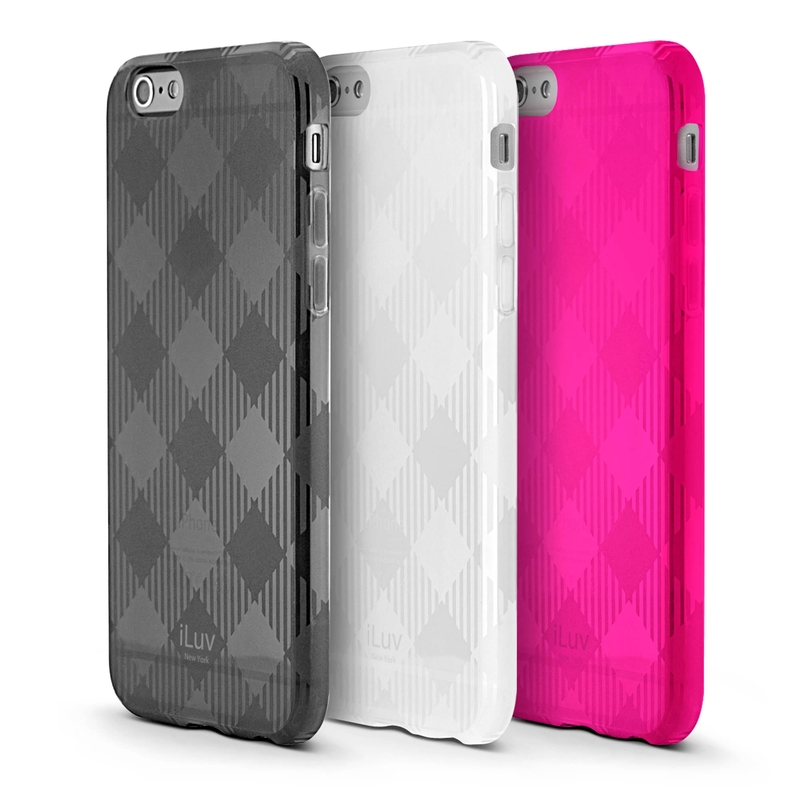 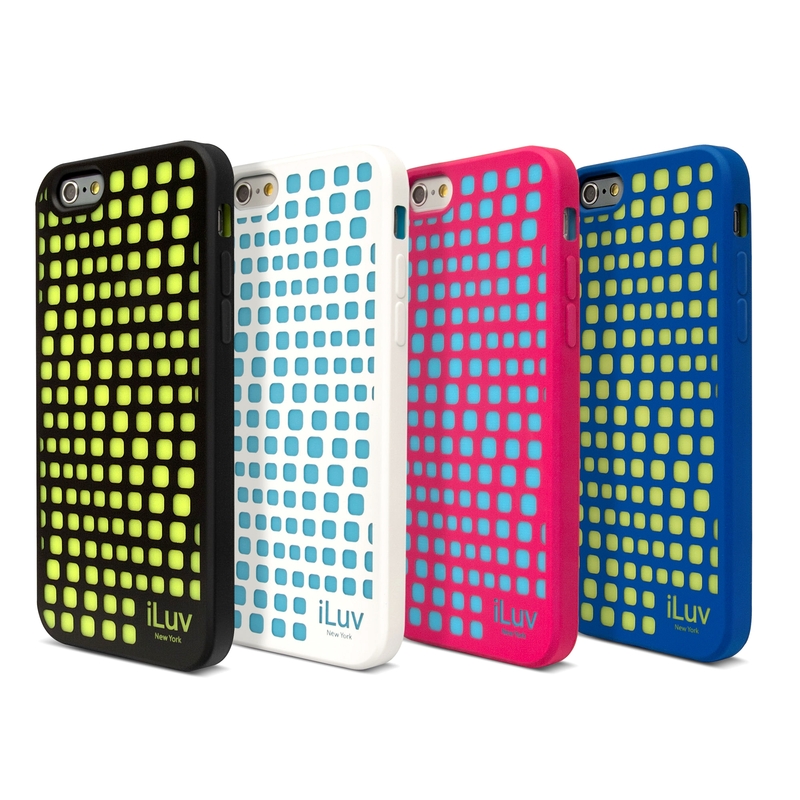 iLuv’s complete line of iPhone 6 and iPhone 6 Plus cases and accessories have a price range of $7.99-$59.99 and will be available from Amazon.com and other select retailers.